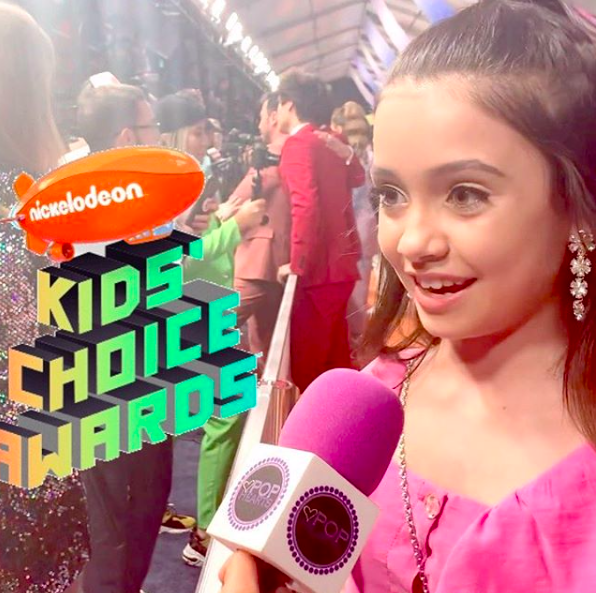 The stars of young Hollywood all came out to the 2019 Kids Choice Awards held at USC Galen’s Center in Los Angeles. Among them were Select clients Sofie Dossi, Sophie Michelle, and Sebastian Genta. Check out the pictures below!